I know its been a long time right. Well I’m back! 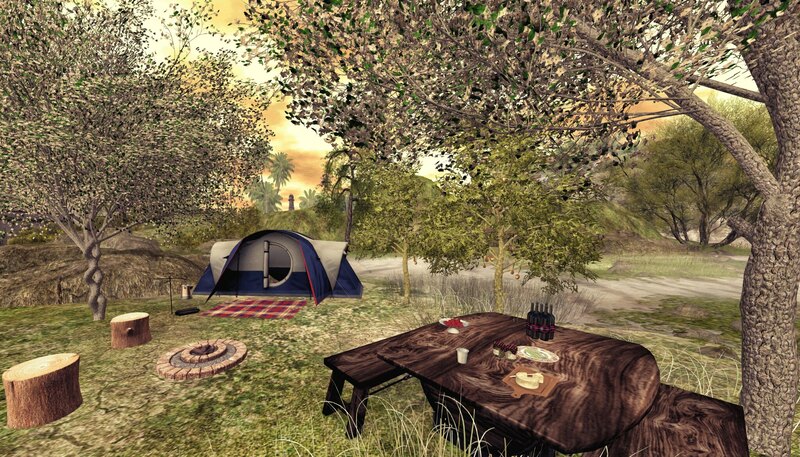 and plan on bringing you more blog posts about free items and more in SL. I’ve missed blogging for ages now and just decided to jump back in and see what happens. I never run out of freebies in my wondering around sl and I really enjoy sharing with others. So enough of me rambling on and on, Lets get to it! I have a totally free outfit for you to enjoy, check the details Here.